Are You Safe From This Silent Killer? Think about it: when you go to the doctor, what’s the first thing that happens when you make it out of the waiting room and into the treatment room? Your blood pressure is taken. And if your blood pressure is 140/90 mm Hg or higher, you’re officially a statistic. You’re now one of the approximately 1 in 3 people with high blood pressure, which is a key factor in developing heart disease. Thus, there’s good reason the basic blood pressure reading is western medicine’s diagnostic industry-standard. Hopefully, if you do have high blood pressure, you get it under control. However, more than half of all Americans with high blood pressure don’t manage to lower their blood pressure to the safe 120/80 mm Hg level. This puts millions of people worldwide at risk for developing cardiovascular disease. In addition, high blood pressure (HBP) can also cause kidney disease. What Does Traditional Chinese Medicine Say About High Blood Pressure? 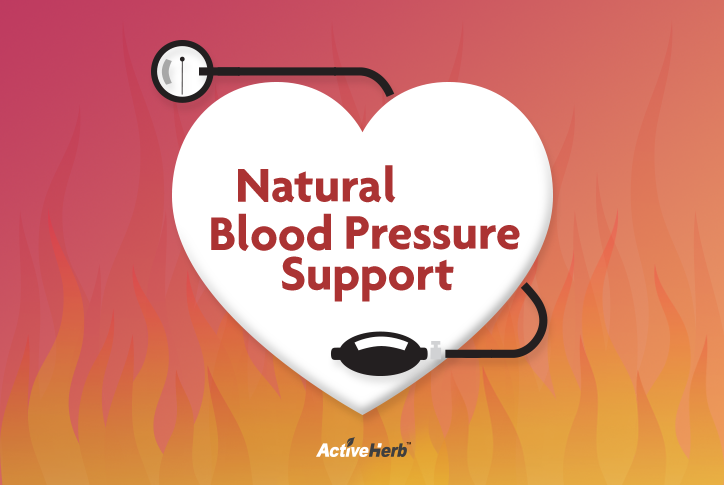 High blood pressure is often referred to as the symptomless, silent killer. Although blood pressure is not visible, what causes HBP, according to traditional Chinese medicine, is at times clearly noticeable. HBP is caused by the concept known in TCM as “fire”. Specifically, there are four types of fire: liver fire, heart fire, stomach fire, and intestinal fire. The concept of “fire” might seem esoteric. Without doubt, though, you see signs of it nearly every day. When someone gets very angry and their face gets red and they lose their temper, this is a clear indication of fire in TCM. Hopefully, when you see “signs of fire” (not the literal kind of fire), it’s on a TV show or movie you’re watching. But if you experience symptoms of TCM fire, controlling it is manageable. If you were to go visit a Chinese medicine doctor, the last thing they would do is place your arm in a blood pressure cuff. There is simply no disease known as hypertension in TCM. But in China, TCM doctors treat symptoms of fire using centuries-old theories and practices, including using herbal medicines. There are several studies that suggest Chinese medicine can help maintain normal blood pressure. When blood pressure is not at optimal levels, there is an imbalance of Yin and Yang. This imbalance can ultimately damage organs. Our formula, Hypertensure, corrects the imbalance by nourishing Yin energy, calming the Liver and subduing excess Yang (fire). Are You At Risk for HBP? Because hypertension is a serious and potentially life threatening condition, you should consult your physician before taking Hypertensure. Especially if you take blood-thinning medication (coumadin or Warfarin). If you’ve been diagnosed with HBP, don’t think that just because you don’t have any symptoms you’re in the clear. In fact, most of the time, high blood pressure is asymptomatic. But without warning, hypertension can cause a debilitating or fatal stroke. Women should be extra vigilant about controlling blood pressure. That’s because heart disease is the number one killer of women every year in the U.S. Females with high blood pressure are three times more likely to die from cardiovascular disease. Are You Hot Headed? Maybe Liver Wind Is To Blame? Our formula Liver Windclear is beneficial for those who have obvious signs of Liver Wind such as headache and dizziness. Regardless of what plan of action you decide to take, make sure that if you have high blood pressure, you get it corrected. May Chinese Herbs Help With Brain Function?